If there is one guy I always wanna see at a festival, it’s Spenny B. His sets always leave me feeling like I connected to some hippy level of reality. I think it’s because this guy lives in that level of reality, and just makes these dang tunes that reach down into 3D and wake us up. With bass-laden riffs, and his classic dubstep wobble, many of his tracks carry a haunting tone, leaving the listener to contemplate reality within the rhythm. He recently released a 33 minute All-Original mix, with a mixture of tempos, genres, and styles; it is reminiscent of a dark Autumn’s eve, mixing potions by the light of the blinking lights of a mad scientist’s laboratory. With a range like this, it is no wonder I always make sure to check out a Spenny B sets. This entry was posted in Music and tagged Dubstep, Mixes, Music, Original, SpennyB, WinnipegMusic, YEGMusic. Bookmark the permalink. Trump won, and so did this track. Theo Tzu, stage manager of The Grove at Shambhala, released this bangin track on Monkey Dub Records, and when I first heard it, I was blown away. The bassline hearkens back to the heavy basslines of OG dub; the rhythm immaculate, something born of zen and mystery. Trump may be really rich, and these bass grooves reflect the wealth of the subwoofer. Not only was this song massive, but Theo Tzu also gave stems to Skobe and Tella, formerly known as Money Monsoon, which prompted equally dank remixes by the two. Skobe speeds up the track, bringing his classic flavour of dubstep oscillation; the bass screams in opposition to Trump’s declarations. In original style, Tella slows the track down, and I personally could hear his epic voice emceeing over this one. With some altered samples thrown in, Tella questions the essence of Trump, for what is prosperity? It left me asking myself, what is Trump? What is the symbolism? All in all, Trumpstep is a big winner, just like its namesake South of the border. This entry was posted in Music and tagged MonkeyDubRecordings, Music, TheoTzu, WinnipegMusic, YEG, YEGMusic. Bookmark the permalink. 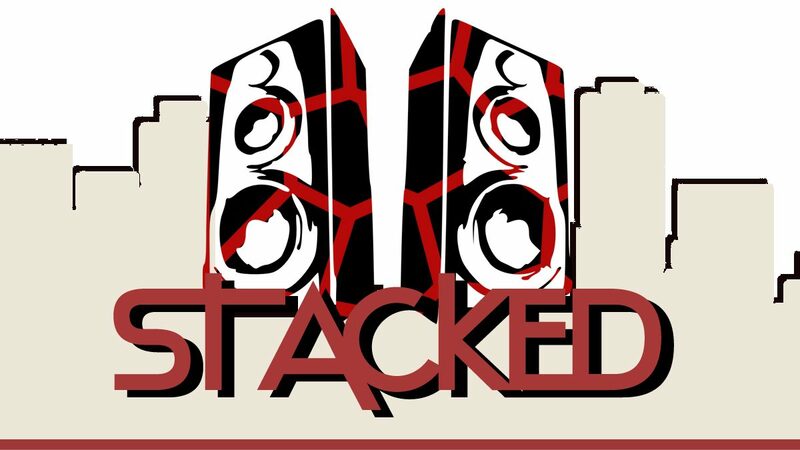 Stacked is Live every Friday at 9PM!